You are browsing the archive for edinburgh. A final guest blog on the 2013 Celtic Nations Championship. Today, Ger Slattery tells us what it was like to be on the Irish C team in Edinburgh. I was delighted to take part in the inaugural Celtic Tri-Nations Quiz. It was a nice, yet humbling, experience. To be in the presence of, and compete against, some of the World’s top quizzers was obviously a thrill for an amateur, not-so-experienced quizzer like myself. I achieved my main aim – not to be completely out of my depth, though it’s fair to say that I justified my place in the Ireland C team! 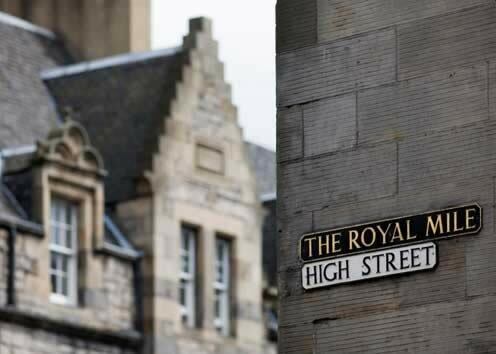 Arriving in to Edinburgh on Thursday night, after making the long trip from County Mayo, I spent my first day walking the streets, checking out some of the many sights of that beautiful city. After indulging in so much culture, I proceeded to that other important part of Scottish culture – the pubs! The Ireland C team (Michelle Coyne, John O’Sullivan, Derek Cray and mé féin) started brightly, when the quizzing actually began on the Saturday morning. In the end we lost out narrowly to Scotland (whether it was Scotland A, B or C, nobody could ever be sure as they kept switching team members throughout the weekend – rather disconcerting for the opposition… but anyway!). One of the categories I was glad our team picked (at the time!) was ‘New Zealand’. “Great”, thought I. I like all things New Zealand, especially since a lovely 3-week holiday there in 2008, and if it’s physical geography questions that come up, then I’m happier still! Lo and behold, three geography questions they were! What is the name of the mountain range in New Zealand that is one of only two mountain ranges in the World that run from north to south? “The Southern Alps”, suggested Derek. It was a decent guess, but the answer is [Click here]. And yes, I did see them on my travels, but hey, I don’t always bring my compass with me! 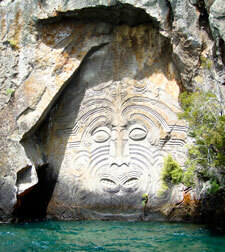 Name the most south-westerly city in NZ… Blank faces all round. In my defence, I didn’t pass through [Click to find out] on my travels (and, yes, it’s a city apparently!). As always, I welcome guest posts here on the site, especially if covering things I missed. Today, question writer, Presidential advisor, future TV star and, most importantly, member of the Irish quiz team, Paddy Duffy takes us through his experiences at last weekend’s Celtic Nations Quizzing event in Edinburgh. In one form or other, I’ve been quizzing for about 18 years. I’ve done GAA table quizzes in pubs with a disconcerting amount of other 10 year olds, I’ve done gameshow-style events for youth work residentials, I’ve done inter-faculty competitions and I’ve written the odd question for television. So when my old friends and collective quiz Obi-Wans (John Nolan, Mike and Michelle Coyne) started talking about going international, I was all over it like acetylsalicylic acid in H20. So several months after essentially being a lone ranger at Hot 100 events, I thought the Celtic Nations in Edinburgh would be a good way to test myself against the great minds of the islands and flex the old world ranking in a team for the glory of the country. You know, take that No. 32-in-the-world ranking out for a spin to see what it could do. 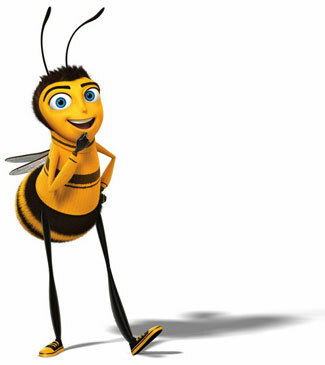 It turns out though that this keen mind was less Sherlock Holmes and more Maxwell Smart. Hubris will always get you in the end. Hubris, and Barry off Eggheads. On Sunday night, at around 10.20pm, I lay down on the couch. My intention was to watch Match of the Day 2, which was about to begin. However, I never did manage to turn on the television. Next thing I knew, it was 4.40am! Such was the effect of the fantastic weekend I had at the first Celtic Nations Quizzing Championships. 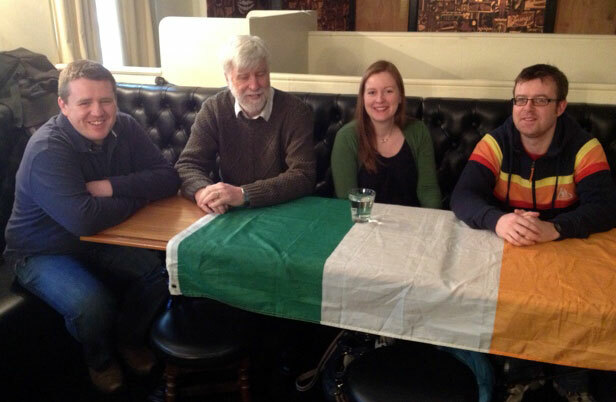 The Irish C Team, ready to quiz (l-r): Derek Cray, John O’Sullivan, Michelle Coyne and Ger Slattery. It was fun. It was friendly. It was full of quizzing. Here’s a run-down of Saturday’s timetable, for instance: 10am Irl v Sco; 11am Irl v Wal; 12.30pm Individual quiz; 3pm Social quiz; 5pm Wal v Sco; 7pm dinner; 8.30pm Social quizzing (buzzers!). No wonder I was bushwhacked by the end. The Irish team was 14-strong. We had teams in the A, B and C divisions. Alas, I must now admit that we didn’t win a single match. In the cold light of day though, I don’t think we’re that far off the pace. True, our A team were hammered on both occasions they took on Scotland, the eventual winners. However, Wales beat Scotland in one of their matches and we could have beaten Wales in BOTH of our matches against them. It’s always the ones that got away that sting the most and, for me and the A team, those defeats against Wales were the cruellest things. In both matches, decisions made in the last round of questions cost us. In the first game, we were two points ahead and facing a set of questions called ‘Euro snacks’. In the second half of these matches, questions are worth three points each. We got the first and third ones right but we were stumped by the second: “Caponata is a tomato and aubergine dish, native to which Mediterranean island?”. It sounded Italian so we were between Sicily and Sardinia, obviously. We plumped for Sardinia. Incorrect. Our opponents, strangely, didn’t go for Sicily either but that is indeed where it is from. So we were eight up, and they had to face three questions on the remaining category ‘Judith’. Blow me over if they didn’t go and get three-out-of-three! And they weren’t easy either, being about a character from the Biblical book of Judith, a renaissance sculptor and a piece of music by Thomas Tallis. So, a one-point defeat (and admittedly 10 losing bonus points) were our only reward. The first-ever Celtic Nations Quizzing Championship takes place this weekend and will see a team featuring some of Ireland’s top quizzers travelling to Edinburgh to take on the best of what Scotland and Wales have to offer. I’m lucky enough to be on the team for this event and I’m really looking forward to it. 14 Irish quizzers are taking part in this event, which will last through all of Saturday and half of Sunday. A series of A, B and C team matches will take place (four v four) as well as an individual quiz before a final rankings table will reveal which country is the weekend’s champion. The two days will also feature a social team quiz and a celebrity challenge, in which a team of TV quiz stars, including Barry Simmons (Eggheads) and Anne Hegerty (The Chase), will take on the winners of a local quiz contest. It promises to be a great weekend and, of course, I’ll keep you abreast of how we all get on right here on the site. You can also keep an eye on the IQO Facebook page. The Irish team: Micheál Coyne, Michelle Coyne, Derek Cray, Lorcan Duff, Paddy Duffy, Padraic Fanning, John Groarke, David Lea, Dave McBryan, David Murphy, John Nolan, Colm O’Sullivan, John O’Sullivan and Ger Slattery.